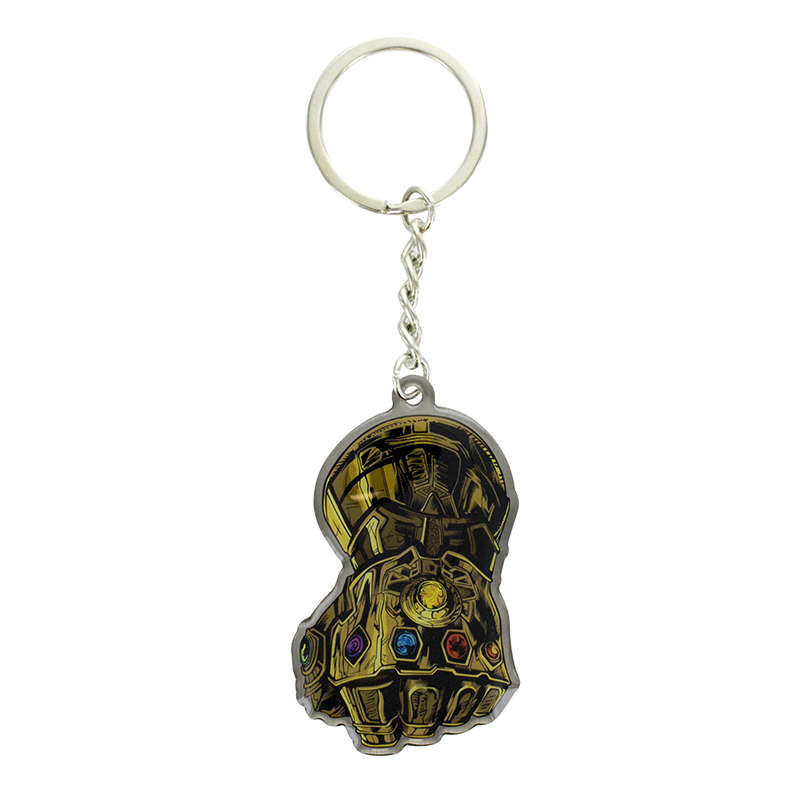 Carry the Infinity Gauntlet and Infinity Stones with you at all times and do whatever you wish with this Marvel Avengers Infinity Keyring. 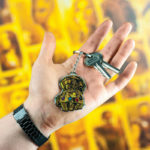 Keep your keys safe, and have all of the power in the universe at your disposal with this super-cool metal keyring with printed artwork and epoxy resin finish. The keyring features the Infinity Guantlet design, making it the perfect gift for Marvel fans and lovers of the Marvel Avengers Infinity War movie. The 19th addition to the blockbuster franchise sees the largest ensemble cast yet for a Marvel film, with the Avengers teaming up for the first time with the Guardians of the Galaxy. The film also celebrates the 10th anniversary of the Marvel Cinematic Universe, meaning demand for Avengers themed gifts and product will be as high as ever. 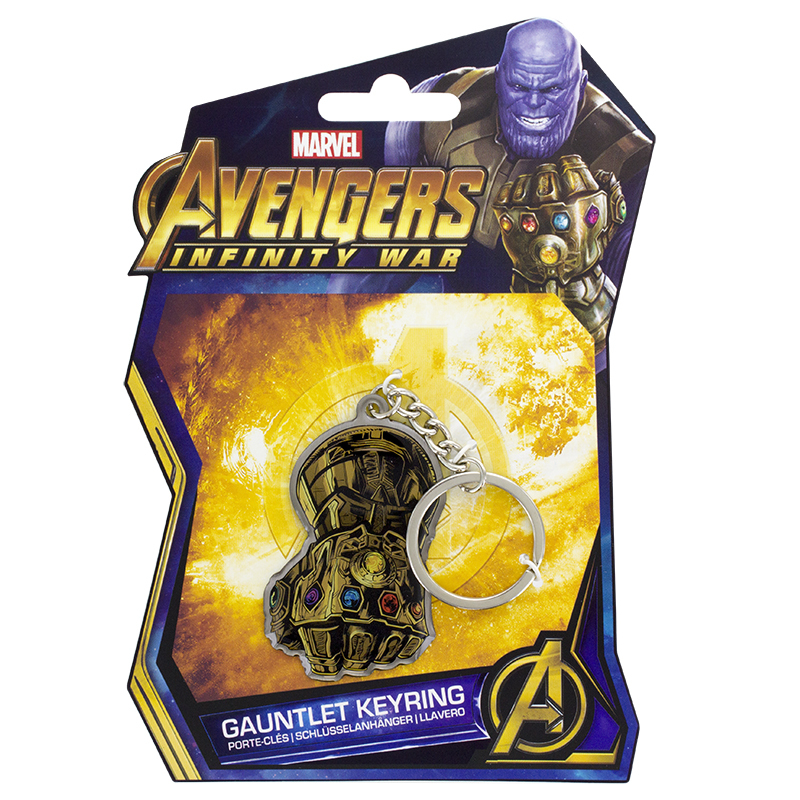 The Marvel Avengers Infinity Keyring is an officially licensed Marvel product.